Abu Dhabi: On the eve of the AFC Asian Cup semi-final match between the UAE and Qatar, police are calling on fans to celebrate sensibly. The much-anticipated football match will take place on January 29 at the Mohammad Bin Zayed Stadium in Abu Dhabi. Through its official social media accounts, Abu Dhabi Police cautioned the public to conduct themselves in a civilised and appropriate manner both in and out of the stadium, and to refrain from circulating harmful and malicious messages on social media. 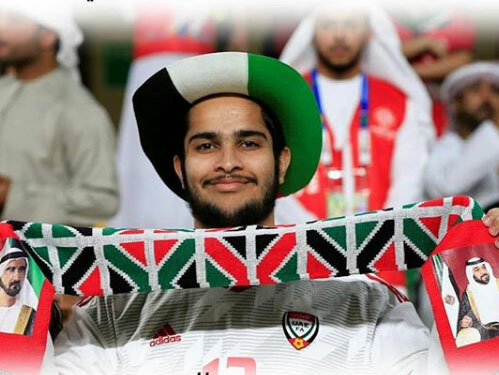 Abu Dhabi Police also encouraged football fans to enjoy the game and wished the UAE national team the best of luck, accompanying the message with the Arabic hashtag #Go_Whites and #Asian_Cup2019. The UAE national football team is fondly known by supporters as Al Abyadh, which means The Whites – referring to the players’ white jerseys. 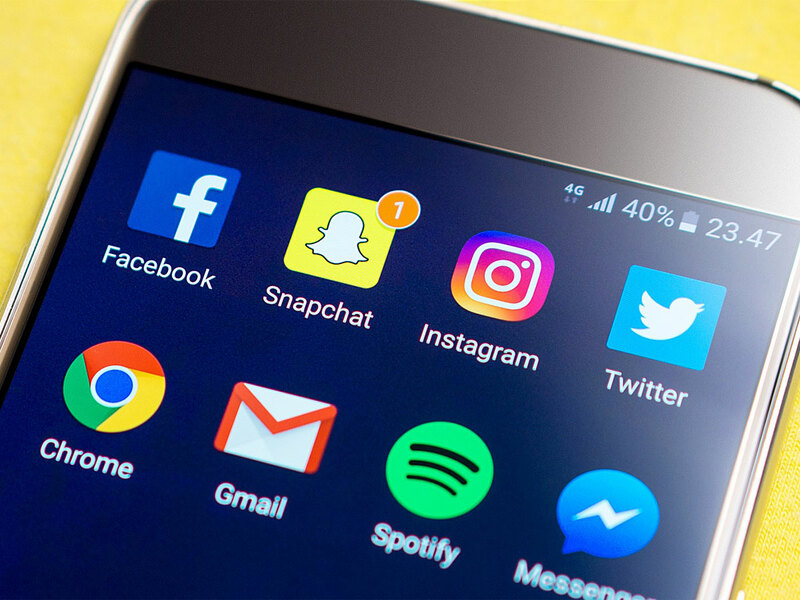 Abu Dhabi Police had earlier warned residents that slandering people on social media can lead anywhere from a Dh250,000 to a Dh500,000 fine, according to Gulf News reports. The police’s community development department also stressed that those who slander an on-duty officer or a public servant officer will also be charged for the same offence. Social media users engaged in hate speech on social networking sites will be considered under the cybercrime law, which also include hackers and internet trolls. According to Article 20, Law No.5 of 2012 on Combatting Cybercrimes, cybercrimes shall be punishable either by imprisonment no more than three years and/or a fine of not less than 250,000 and not exceeding Dh500,000. The law further stipulates various penalties for a number of other cybercrimes, including insulting religions and their rituals, slandering public officials, forging electronic official documents, sending or re-publishing pornographic materials, reproducing credit or debit card data, and obtaining secret pin codes or passwords. “Without prejudice to the crime of slander determined by the Islamic Sharia, shall be punished by imprisonment and a fine not less than Dh250,000 and not in excess of Dh500,000 or either of these two penalties whoever insults or accuses another person of a matter of which he shall be subject to punishment or being held in contempt by others, by using a computer network or an information technology means.